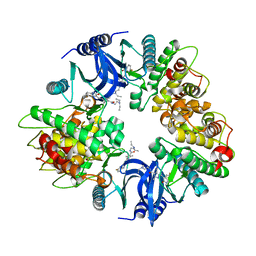 Authors: Krojer, T., Savitsky, P., Newman, J.A., Cooper, C.D.O., von Delft, F., Arrowsmith, C.H., Bountra, C., Edwards, A., Filippakopoulos, P.
Cite: Multivalent Histone and DNA Engagement by a PHD/BRD/PWWP Triple Reader Cassette Recruits ZMYND8 to K14ac-Rich Chromatin. 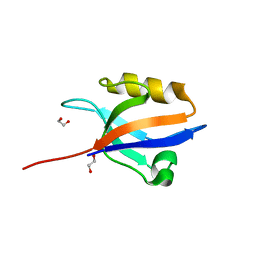 Authors: Filippakopoulos, P., Bullock, A., Keates, T., Savitsky, P., Murray, J.W., von Delft, F., Arrowsmith, C.H., Edwards, A.M., Wickstroem, M., Bountra, C., Knapp, S.
Cite: Structural Basis for Par-4 Recognition by the Spry Domain-and Socs Box-Containing Proteins Spsb1, Spsb2, and Spsb4. 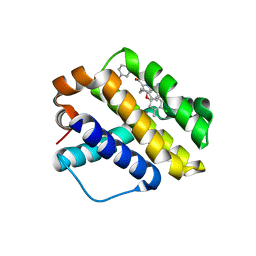 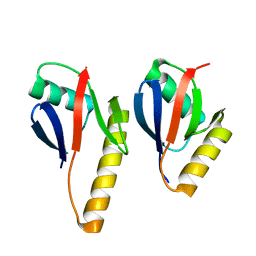 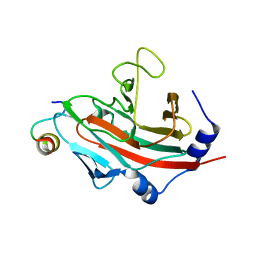 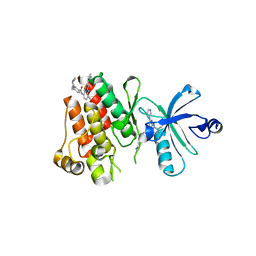 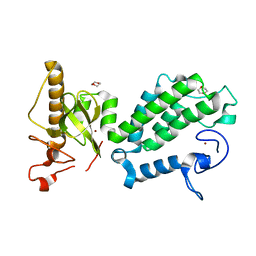 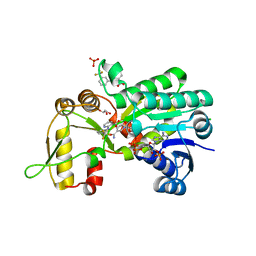 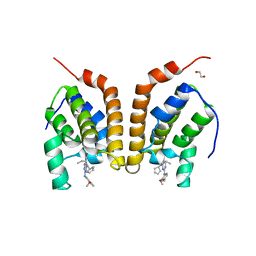 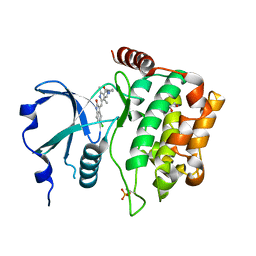 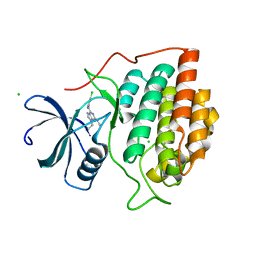 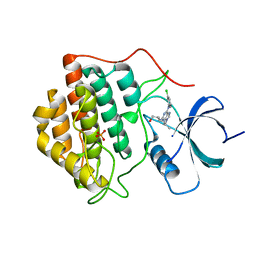 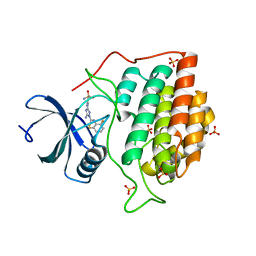 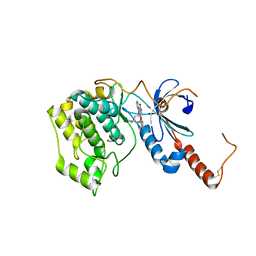 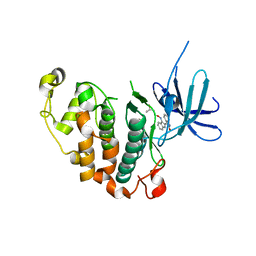 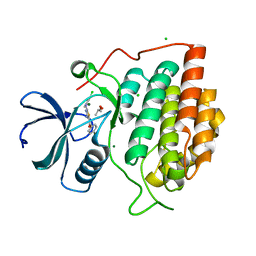 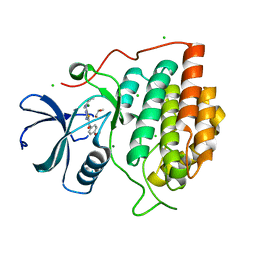 Cite: Crystal structure of the 11th PDZ domain of MPDZ (MUPP1). 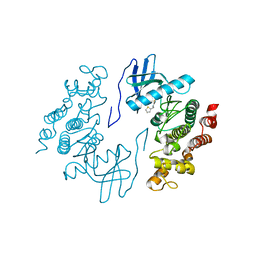 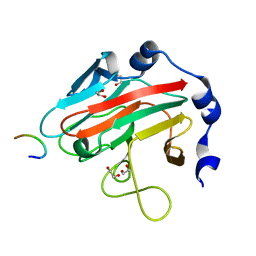 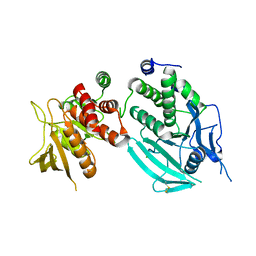 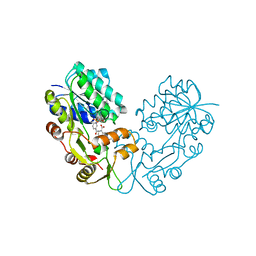 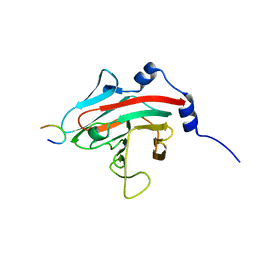 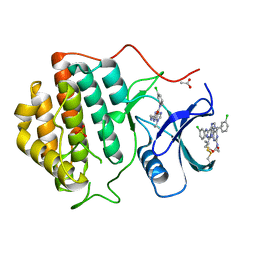 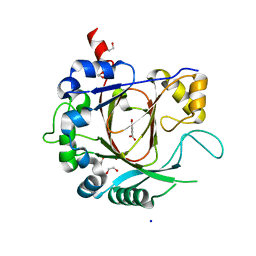 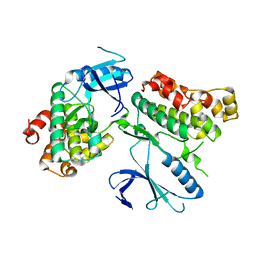 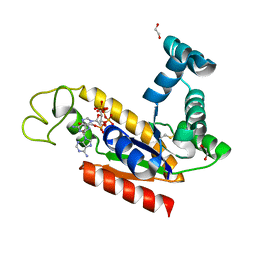 Cite: Structural basis for Par-4 recognition by the SPRY domain- and SOCS box-containing proteins SPSB1, SPSB2, and SPSB4.